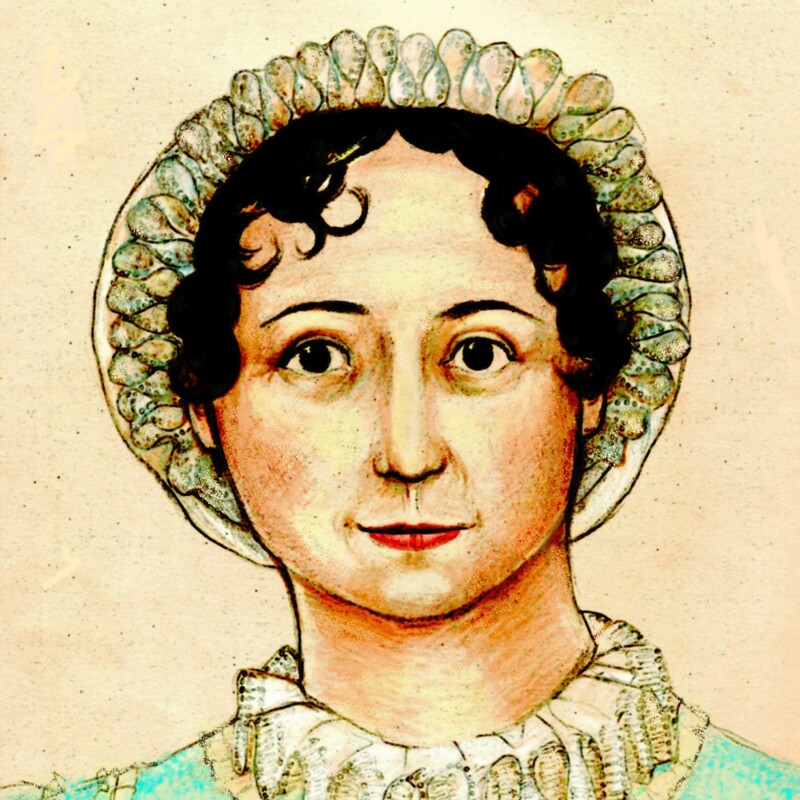 If you haven’t yet heard, Jane Austen’s House Museum is raising funds to purchase a letter written by Cassandra Austen to Fanny Knight a couple of weeks after Jane Austen’s death. The letter is currently on loan to the museum and on display there. They have from May to July to raise £10,000. They have already raised money for the purchase via the Heritage Lottery Fund’s Collecting Cultures scheme, but need to raise the additional money from individual givers. The letter was written on July 29, 1817. Cassandra is responding to a letter from Fanny. Nothing of the sort could have been more gratifying to me than the manner in which you write of her, and if the dear angel is conscious of what passes here, and is not above all earthly feelings, she may perhaps receive pleasure in being so mourned. 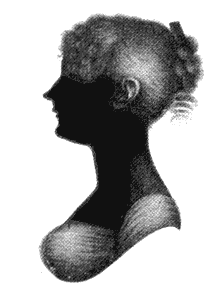 Cassandra is past her first grief and making arrangements for the disposition of Jane’s things, including a lock of her hair; she inquires whether Fanny wants it set in a ring or a brooch. Being the executrix of Jane’s will, these are necessary actions, but one can imagine the heartbreak–and healing–that accompanied them. You can read the whole letter at Molland’s. The letter (dated July 29) is about two-thirds of the way down the page. You can donate through the campaign’s Just Giving page, or send a check directly to the Museum. Do try to send something–even just a small amount. Lots of people giving small amounts adds up to a big amount. Let’s do this, and bring the letter home.